France is poised to drag the eurozone into a fourth quarter of recession as business activity slumps in the region's second-largest economy. A survey of 5,000 companies in manufacturing and services showed eurozone output fell to a two-month low in February. 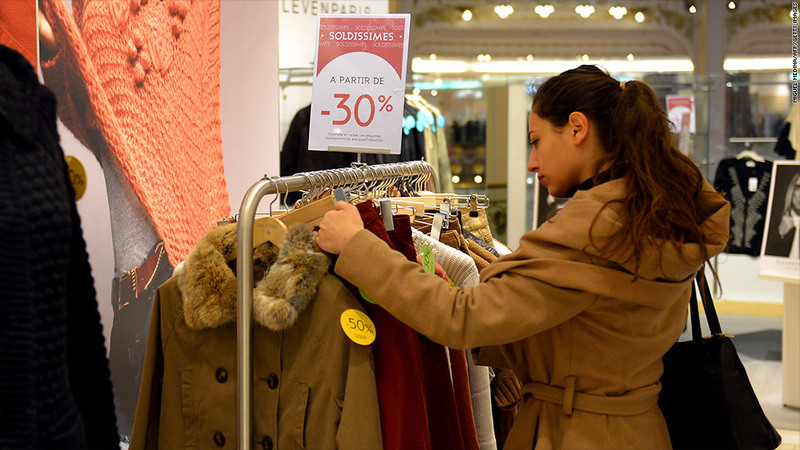 The Purchasing Managers' Index flash estimate fell to 47.3, from 48.6 in January, as the decline in French output hit a near four-year low. "A steepening rate of decline in February is a disappointment, and suggests that the eurozone is on course to contract for a fourth consecutive quarter," said Chris Williamson, chief economist at PMI compiler Markit. The survey readings point to a contraction of 0.2% to 0.3% in eurozone gross domestic product for the first quarter of 2013, after a 0.6% drop in the final quarter of last year, Williamson said. The French economy, second only in size to Germany in the 17-nation eurozone, stagnated through the course of 2012. Foreign Minister Laurent Fabius said in a radio interview this week that France was preparing to cut its growth forecast for 2013 to between 0.2% and 0.3%, down from 0.8%. Markit economist Jack Kennedy said France's performance in the first quarter of 2013 was shaping up to be the worst since the same period in 2009. The European Central Bank has pointed to recent improvements in survey data as one sign that the eurozone economy should recover later this year but with inflation in Germany and France falling quickly and a strong euro making it harder for exporters, the bank may be forced to relax policy still further. The euro fell nearly 1% Wednesday. to a six-week low against the dollar, in response to the fading prospects for recovery and signs that the Federal Reserve is considering pulling back monetary stimulus.